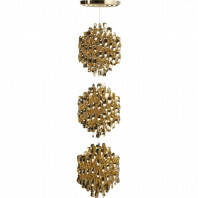 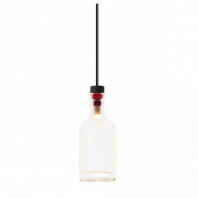 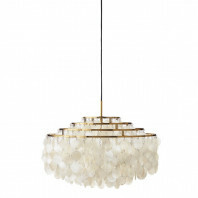 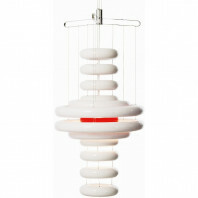 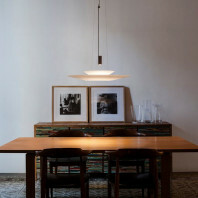 Ceiling lamp n°1 from Valerie Objects designed by Fien Muller and Hannes Van Severen. 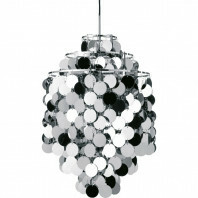 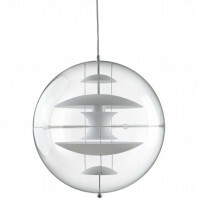 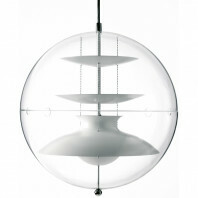 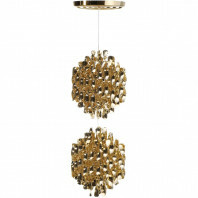 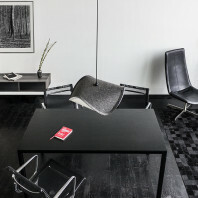 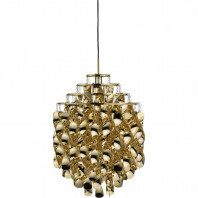 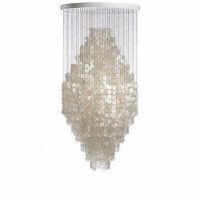 Ceiling lamp n°2 from Valerie Objects designed by Fien Muller and Hannes Van Severen. 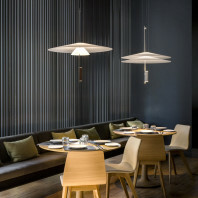 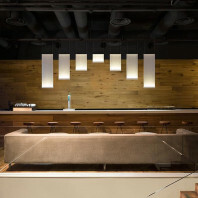 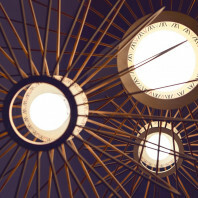 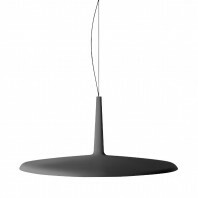 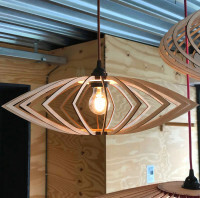 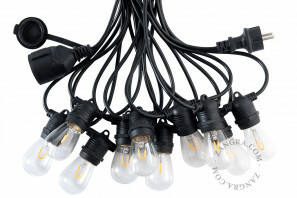 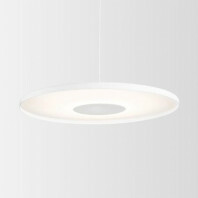 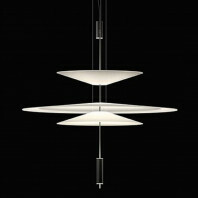 Ceiling lamp n°3 from Valerie Objects designed by Fien Muller and Hannes Van Severen. 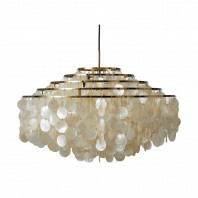 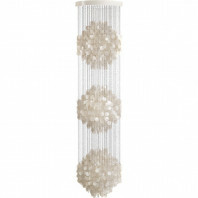 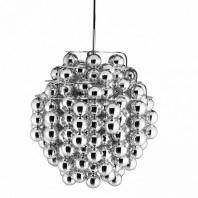 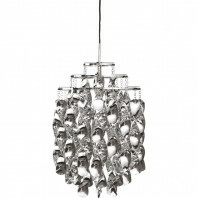 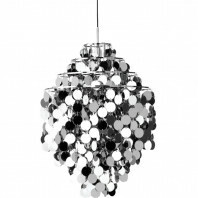 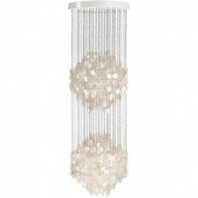 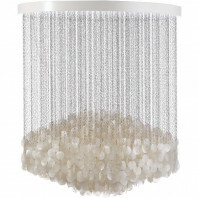 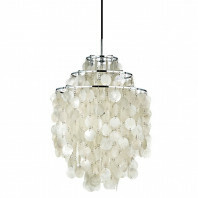 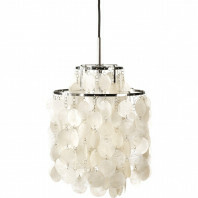 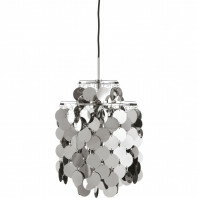 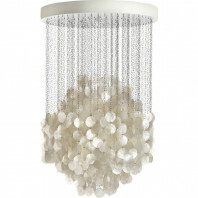 Fascinating suspension made of real chromed mother-of-pearl pellets. 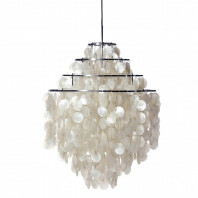 Fascinating suspension made of real mother-of-pearl pellets. 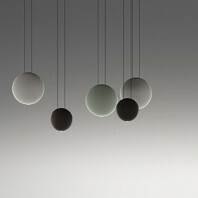 Like a sparkling rain, this suspension is amazing. 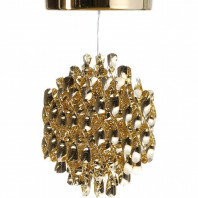 Whether your intention is to gather your friends and family around this beautiful lamp, or to impress business partners and present your projects into a new light, the Verpan Moon will surely match all your needs and desires. 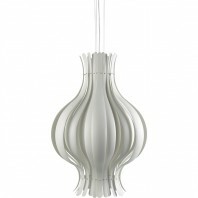 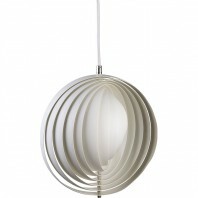 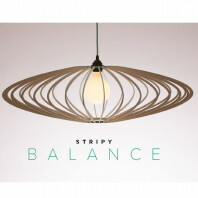 Designed with a unique personality and good sense of color palettes, shapes, lines and spatial reasoning, the Verpan Onion is a beautiful pendant, a true piece of art that will both light up and enrich your living and working environment.